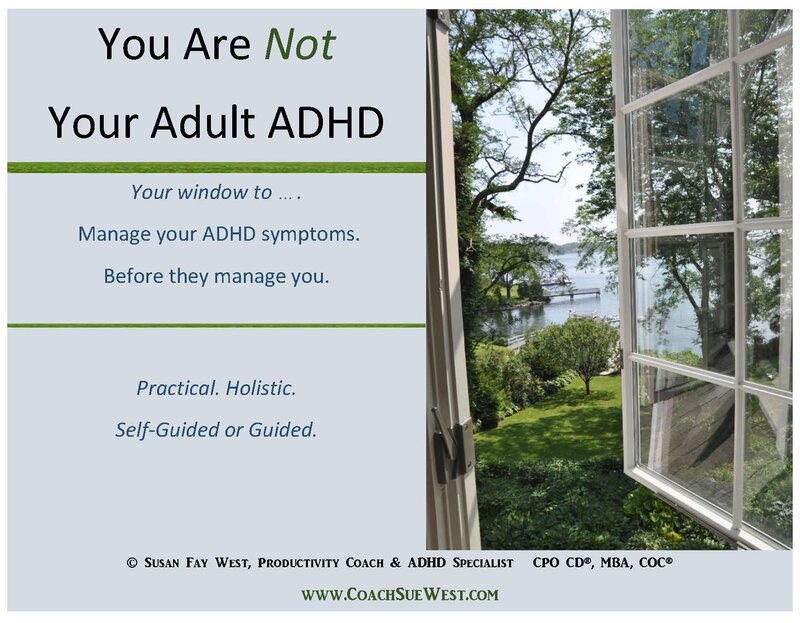 You have ADHD or THINK you may. 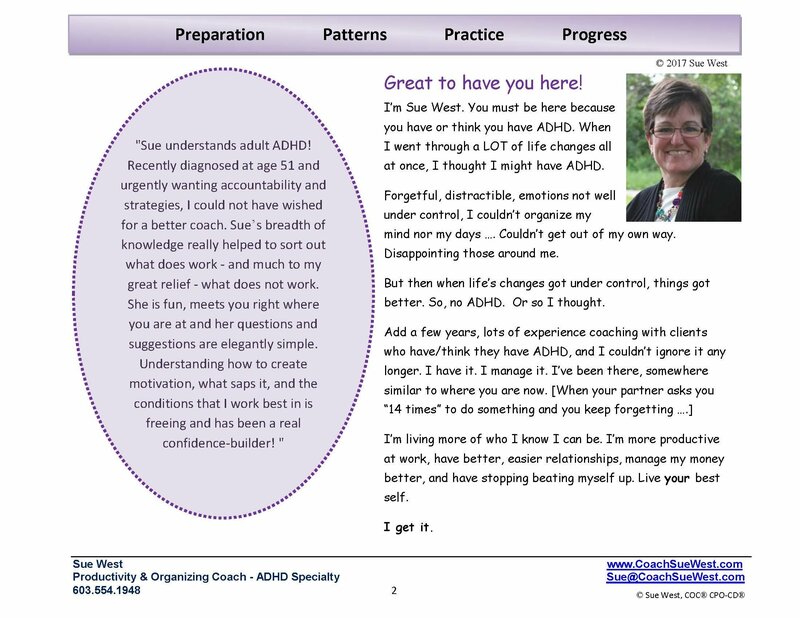 ADHD Workbook plus guidance throughout. 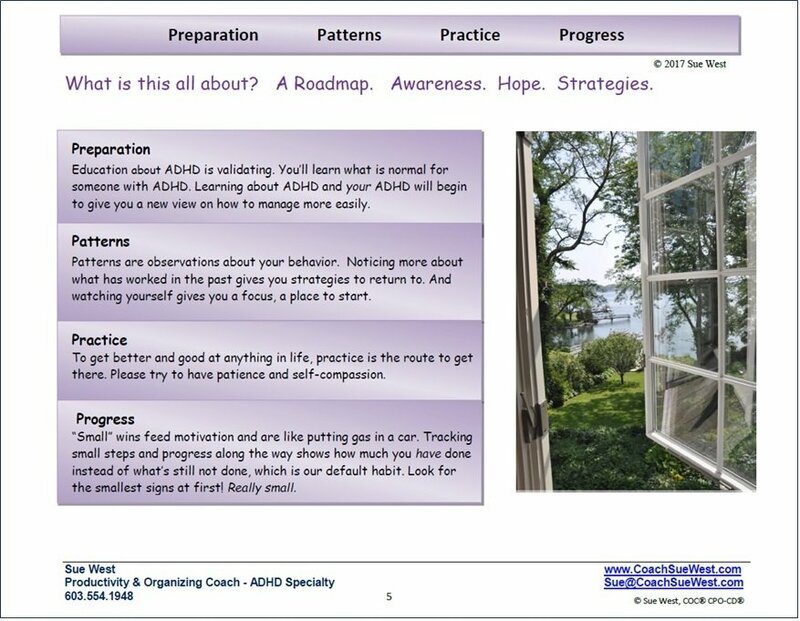 Manage your ADHD symptoms before they manage you. 4 step program with four, 30-minute accountability or coaching calls. 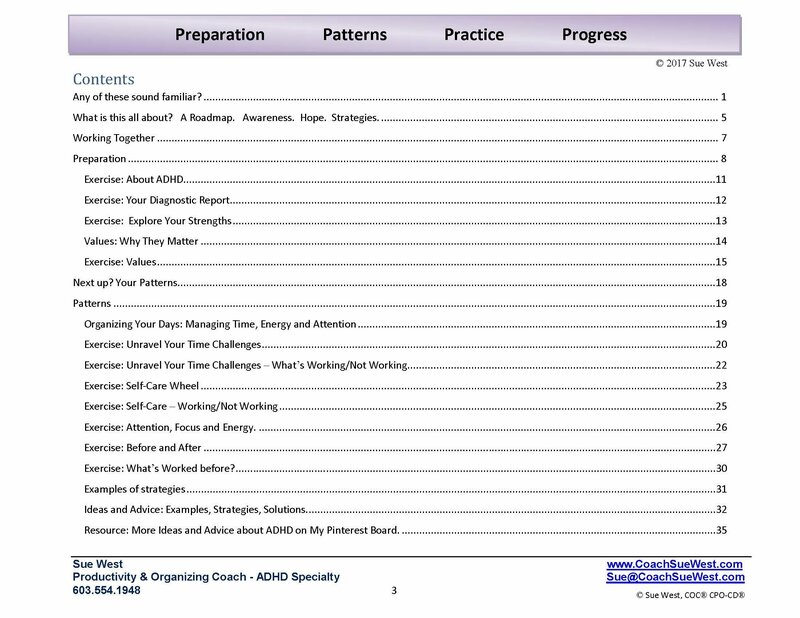 We move through the workbook together. Some of us work best with guidance, talking things out, and deadlines.